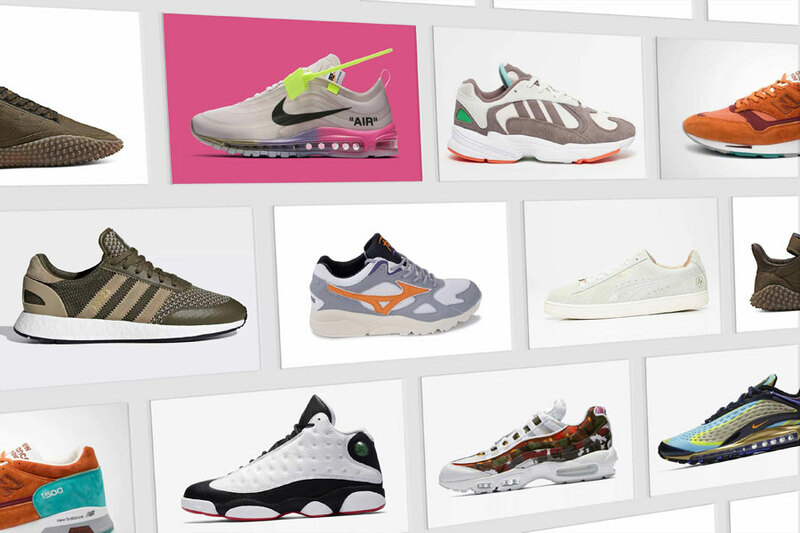 Our voting for the best sneakers of August 2018 is closed and we now have a winner! Interestingly enough, the top 3 looks just as diverse as the whole field of releases. Check out the shoes that made the podium here and see all results below. For some more info our 10 nominees, you can jump down the page here to read through our overview. Also congratulations to our winner of the La MJC x Mizuno Wave Rider 1 – we’ll be in touch with you soon. 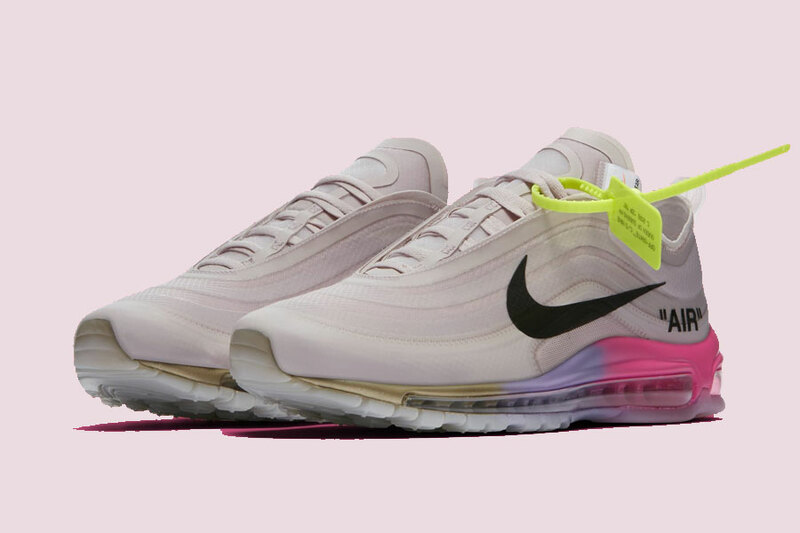 What's the Best Sneaker of August 2018? 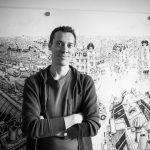 The poll is open until September 16, 2018 at 23:59 (CET). 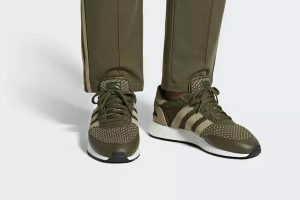 Frequent collaborators NEIGHBORHOOD and adidas again teamed up for a joint project. One of the standout models from their most recent collab was this iteration of the I-5923. The Japanese brand delivers a military-style rework of the silhouette that comes just in time for fall season. With OFF-WHITE Nikes coming in more and more frequently in recent months, this one was quite limited for a change. Virgil Abloh designed the “Queen” collection exclusively for Serena Williams and the shoe launched via suprise drop on Nike SNKRS. 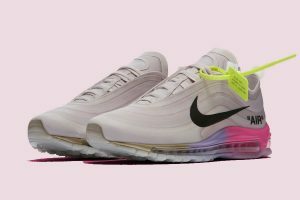 Naturally, prices for the coveted Air Max 97 are skyrocketing right now, so let’s see if there will also be a wider release soon. 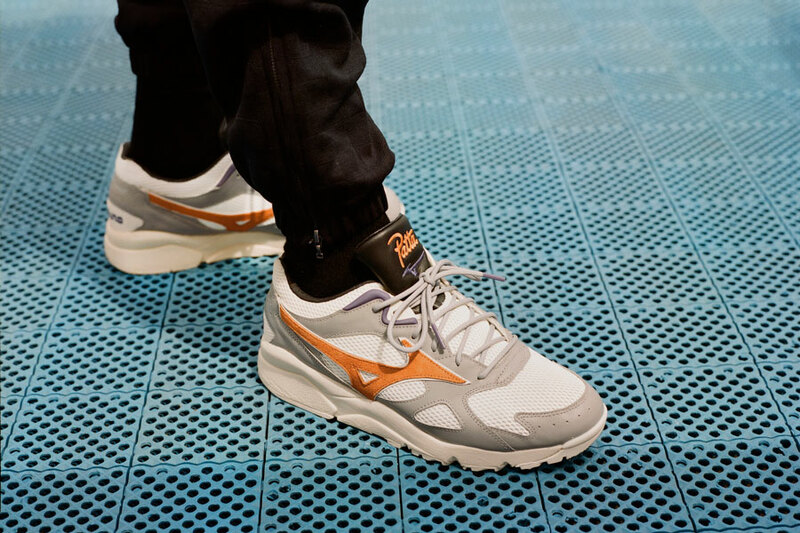 Even before the official drop of the Mizuno Sky Medal OG, Patta had the chance to rework the model. And as usual, the Amsterdam sneaker boutique delivered. 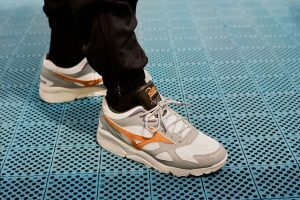 Inspired by the original Runbird logo, they paid homage to Mizuno’s rich history with an outstanding runner. Sneaker boutique solebox are the first ones to put their own spin on one of 2018’s most celebrated adidas models. 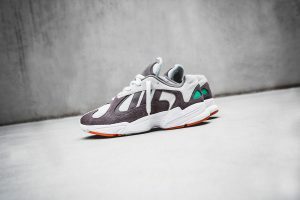 Both in its design and presentation, the store’s Yung-1 SMU takes inspirations from the falcon. 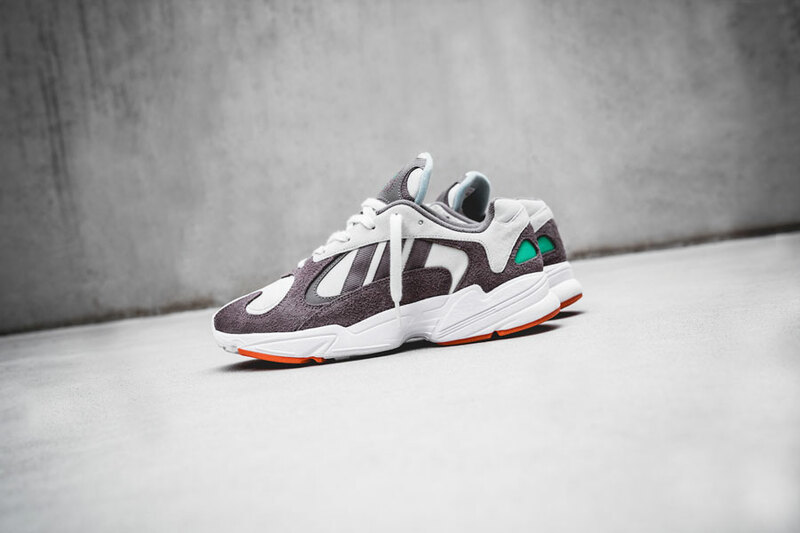 After the very first SONRA collab with 24 Kilates, Hikmet Sugoer presented the next project of his premium sneaker brand. 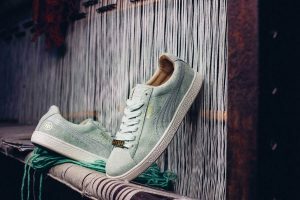 Joining the 50th anniversary celebrations for PUMA‘s Classic Suede silhouette, the SONRA x PUMA Suede Classic 50 is a premium iteration with a lot of clever design inspirations. 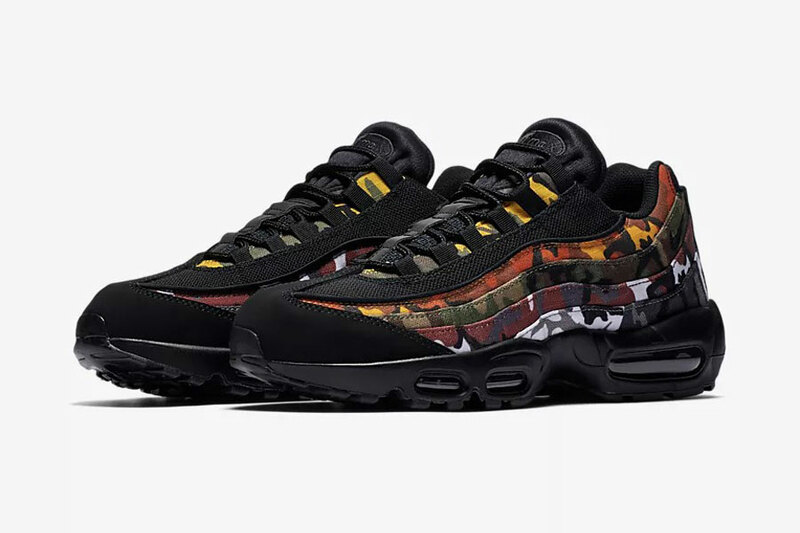 The Swoosh brand introduced two new bold iterations of the Air Max 95 with the “ERDL Party Pack”.Available in either black or white, the shoe’s signature upper construction receives colorful camo details to contrast the monochromatic bases. 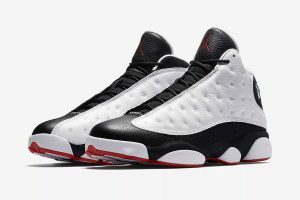 First released back in 1997, the “White/Black/True Red” iteration is one of the OG colorways on the Air Jordan 13. One year later, the shoe made a cameo in Spike Lee‘s “He Got Game” – and now the retro returned once again. 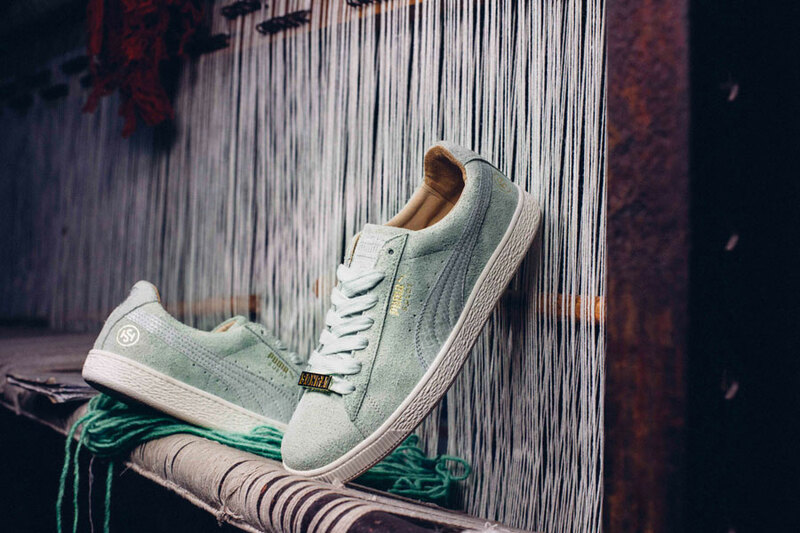 For one of the most interesting collabs of August 2018, two heavyweights of casual culture teamed up. 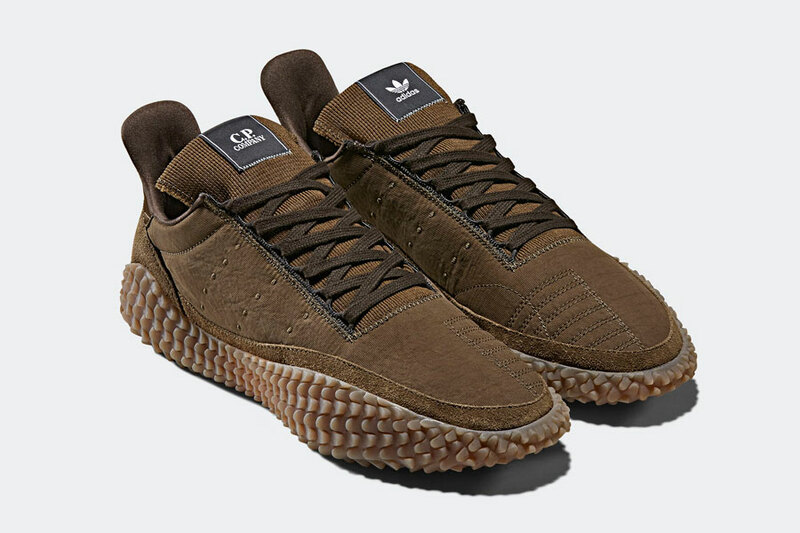 The CP Company x adidas collection is the first collaboration for the Italian brand, featuring a modern take on terrace staples like this beautiful Kamanda iteration. 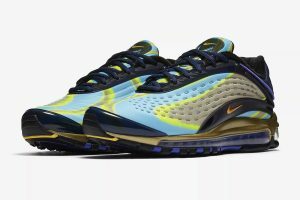 At the turn of the new millenium, Nike launched a head-turning Air Max model that now returns to the shelves. After the launch of the “Photo Blue” version in July, the Nike Air Max Deluxe released this “Midnight Navy” colorway. 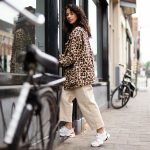 Combining food and footwear usually makes for pretty interesting sneakers. 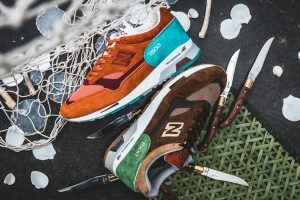 Both fields call for good taste and New Balance has proven over and over that they’re seasoned connoisseurs when it comes to exquisite trainers. To also make a case for their food expertise, the brand presented the New Balance 1500 Coastal Cuisine Pack.